CrescentLink customers include electric cooperatives, telephone companies, public utilities and entire cities that rely on CrescentLink the same way that each of their own customers rely on the vast, intricate fiber-optic networks that those organizations use CrescentLink to maintain. Add up all those customers of all those CrescentLink clients, and you’ve got an enormous population that Palmetto Engineering’s CrescentLink serves in the planning, repair and maintenance of fiber-optic networks. While the customers who count every day on the electric cooperatives, telephone companies and cities may not be aware of CrescentLink’s role in their lives, just think about how many there are! Tens of thousands of people -- millions, really – would be lost without CrescentLink ensuring that their Internet, data and telephones operate flawlessly. Palmetto Engineering’s CrescentLink really does cover the country, from Alaska Communications to 9-Star Communications in Indiana to NewRoads Telecom in Arkansas and Oklahoma. Cities that have chosen CrescentLink include Eagen, MN (named four times in the Top 20 "Best Places to Live" in the U.S. by MONEY Magazine); Bryan and Lubbock, TX; Opelika, AL; and Lawrence, KS. Additionally, the cities of Hamilton, Ohio, and Tulsa, Okla., use CrescentLink for their fiber-optics solution. Some utility companies that find CrescentLink’s service and quality attractive include: Sandhills Utility Services, which provides customer-focused service to military installations, their soldiers, and their families across the United States, and KPUD in Poulsbo, WA. Telephone companies provide a particularly strong clientele: West Carolina Tel in Anderson, S.C; Siskiyou Telephone in California; and Home Telecom in Charleston, S.C., which serves more than 20,000 access lines. And then there’s Horry Telephone Cooperative, which is the nation's largest telecommunications cooperative and the 18th largest telephone company. Do the math -- all those customers of all of those CrescentLink clients represent a huge population of Americans who don’t even know how vital CrescentLink is to their day-to-day connectivity! Palmetto Engineering & Consulting, founded in 2006, includes a staff of licensed professional engineers with expertise in moderate to complex electrical and telecommunications projects. 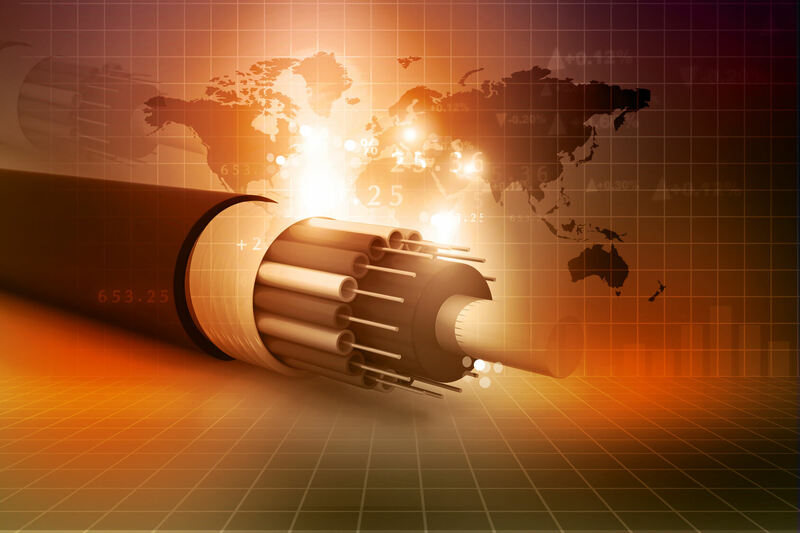 PEC’s industry-leading CrescentLink offers state-of-the-art fiber-optics network solutions. Response time is optimal for keeping fiber-optics uninterrupted and running smoothly. Their expertise lies in developing, implementing, and supporting cost effective solutions that improve their clients’ operational throughput.